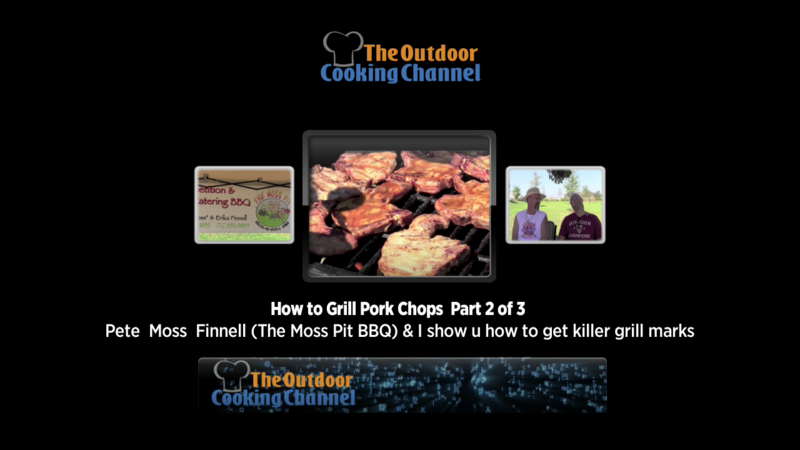 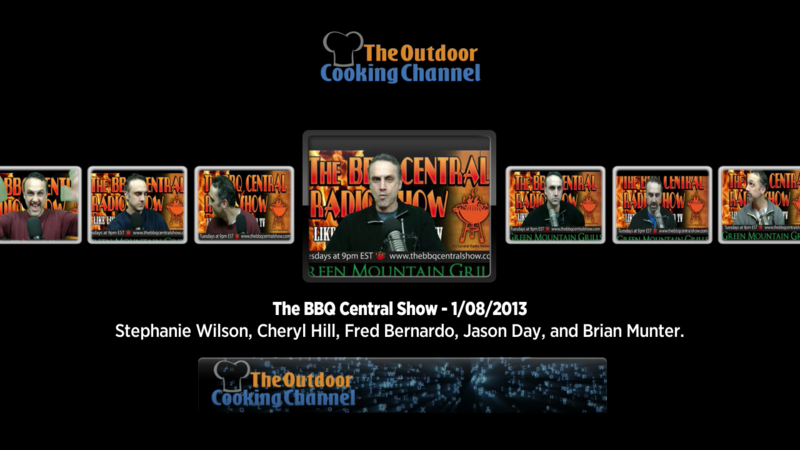 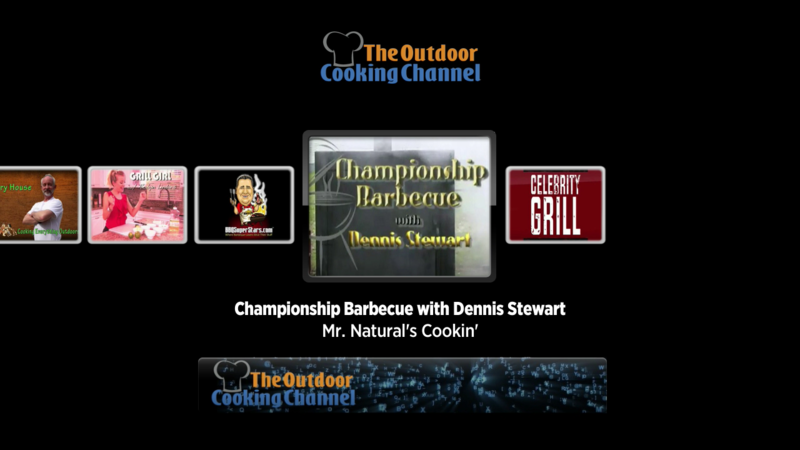 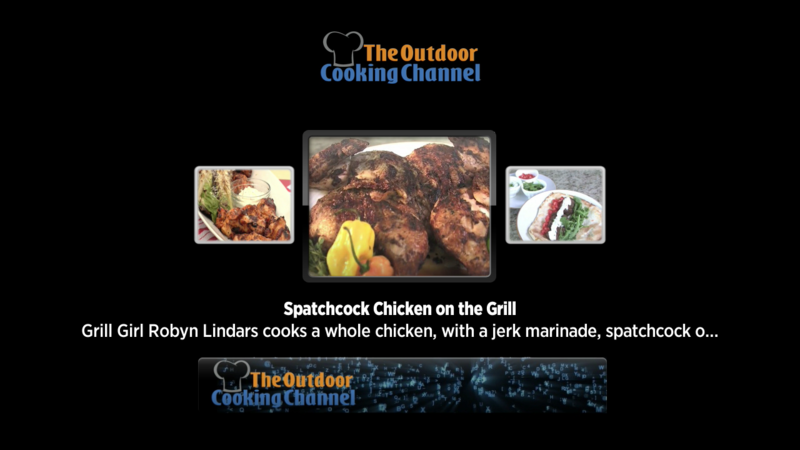 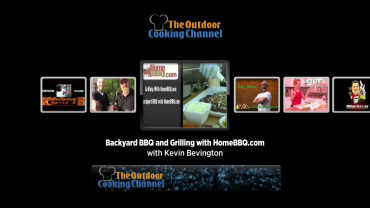 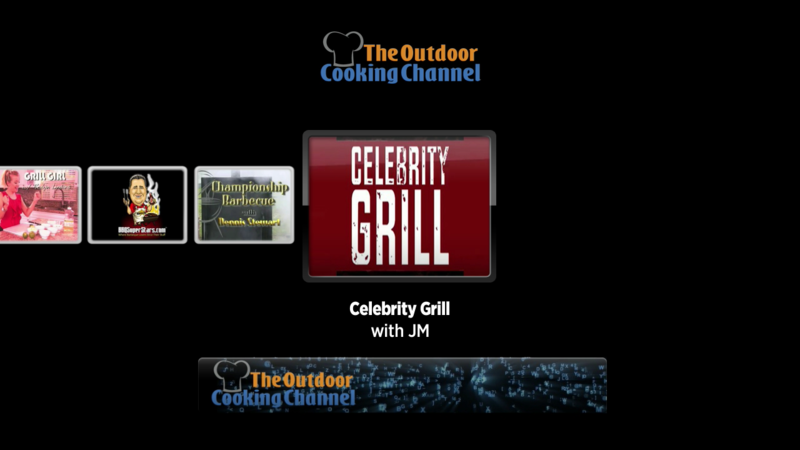 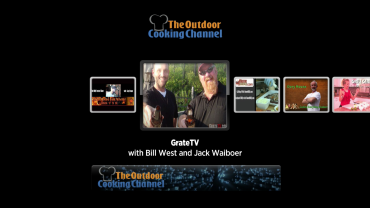 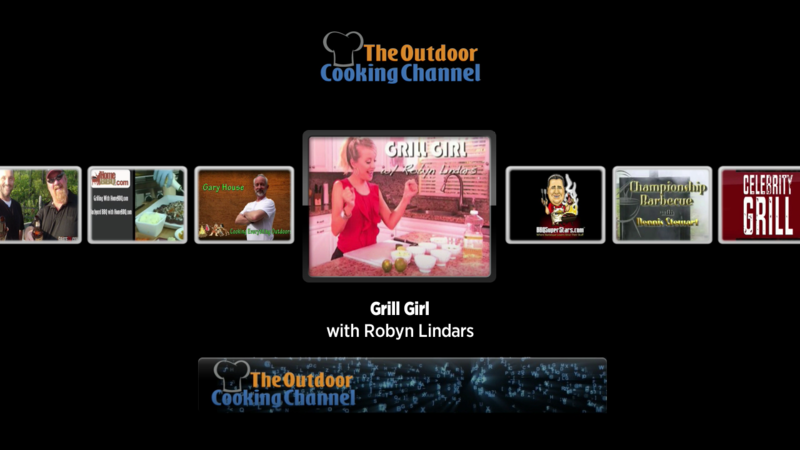 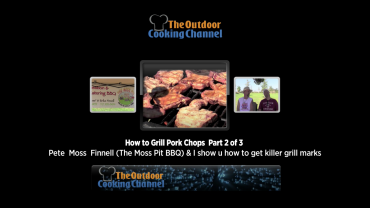 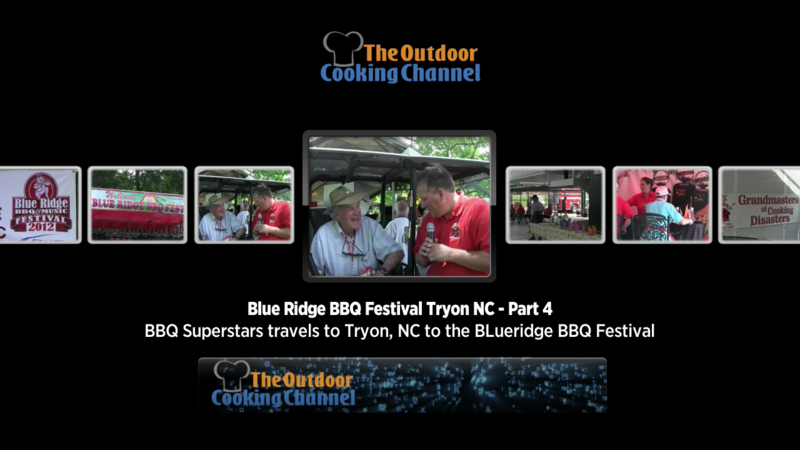 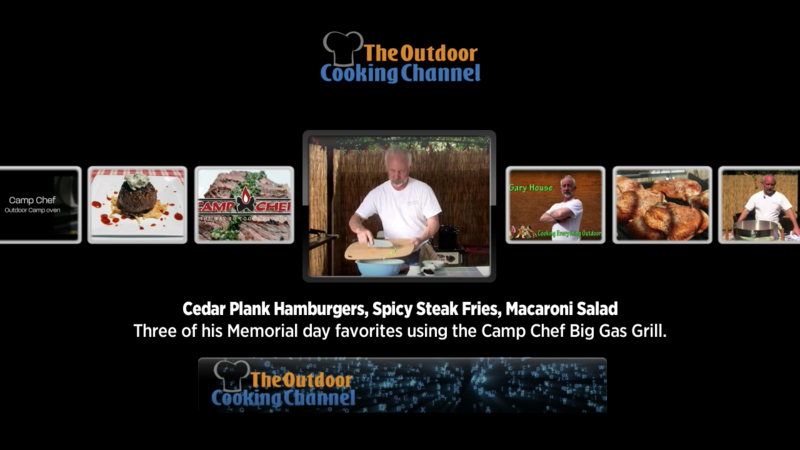 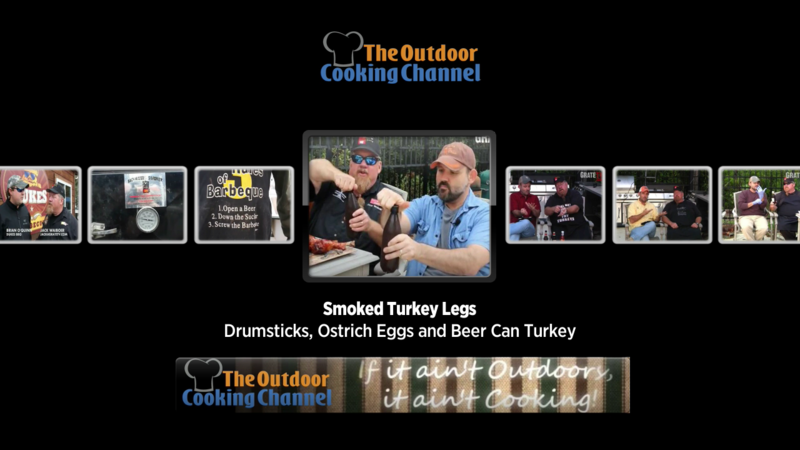 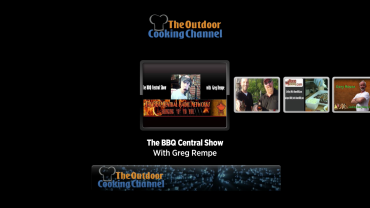 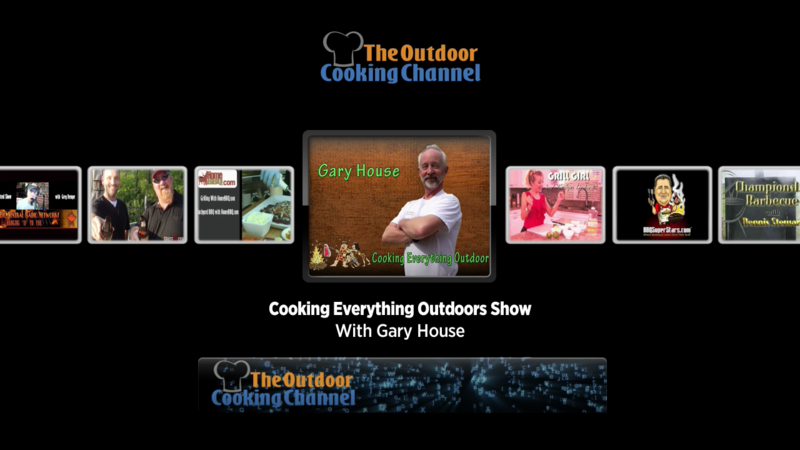 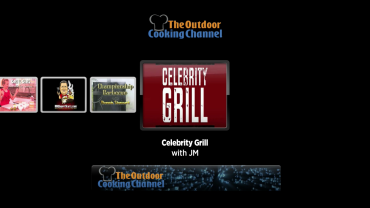 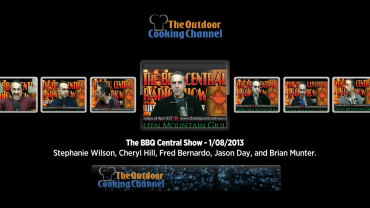 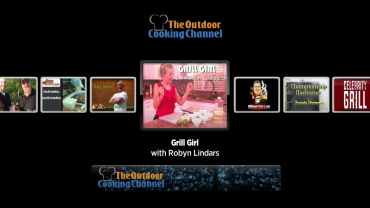 Add The Outdoor Cooking Channel to your Roku! 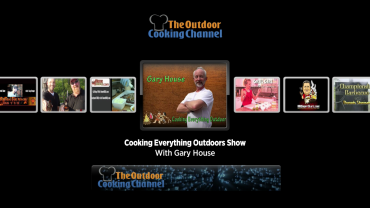 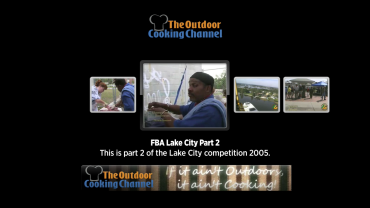 The Outdoor Cooking Channel is a “Public Channel” on Roku! Enjoy all the shows from TOCC on your Roku Device, by clicking the button below. 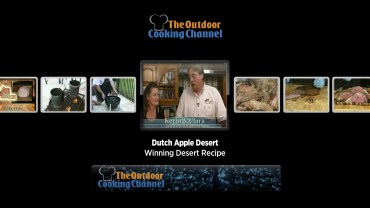 To add us directly from your device, you can find us under “Food” in the “Roku Channel Store”. 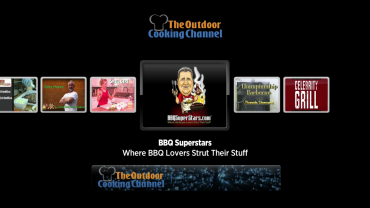 Add The Outdoor Cooking Channel to My Roku!